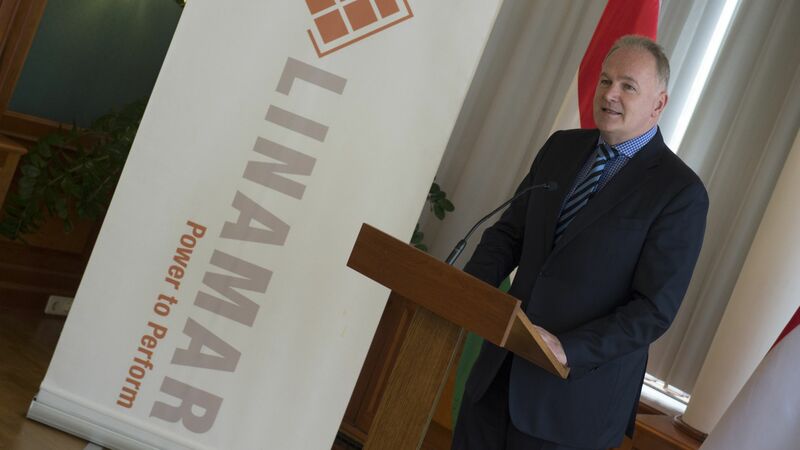 Linamar Hungary develops its manufacturing units in Békéscsaba and Orosháza with a total investment of more than USD 25.8 million. 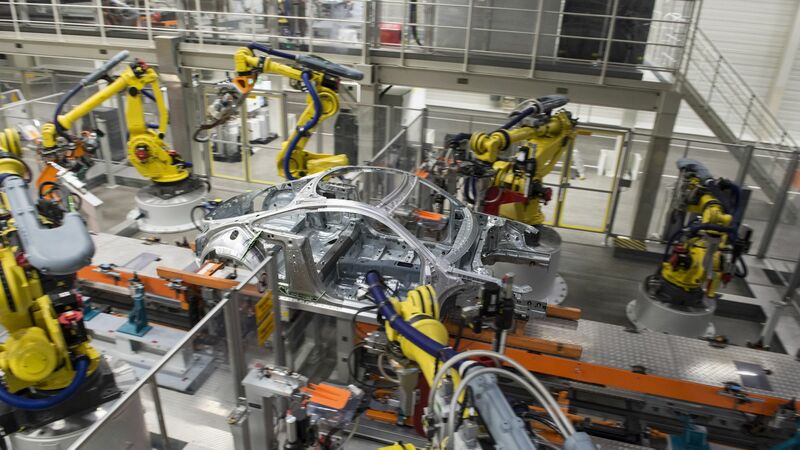 The capacity increasing development by the Canadian automotive supplier includes the construction of a manufacturing hall, a purchase of machinery and equipments as well as the creation of new highly qualified jobs. The Hungarian Government provided a subsidy based on an individual government decision through the Hungarian Investment Promotion Agency (HIPA) to the investment. Having celebrated its 50th anniversary last year, Linamar, a company of Canadian interest, currently provides livelihood for close to 2500 people as one of the largest agricultural machine manufacturers and employers in Békés county and the North Great Plain region. Its turnover in 2015 was close to USD 178 million. The current extension involves several divisions of the company: the Precision Part Manufacturing Division in Békéscsaba as well as the Linamar Products Division and the OROS Division in Orosháza. The development will cover the purchase of CNC lathes, machining centres, gun drill machines, component washing equipment, milling machine, tooth slotting machine, laser cutting machine, trimming equipment and measuring equipment. The capacity extension will result in the creation of 81 new jobs, partly engineering positions generating higher added value. "With this complex development to be implemented in two years, Linamar Hungary Zrt. has reached another milestone. We would like to realise two of our key objectives. 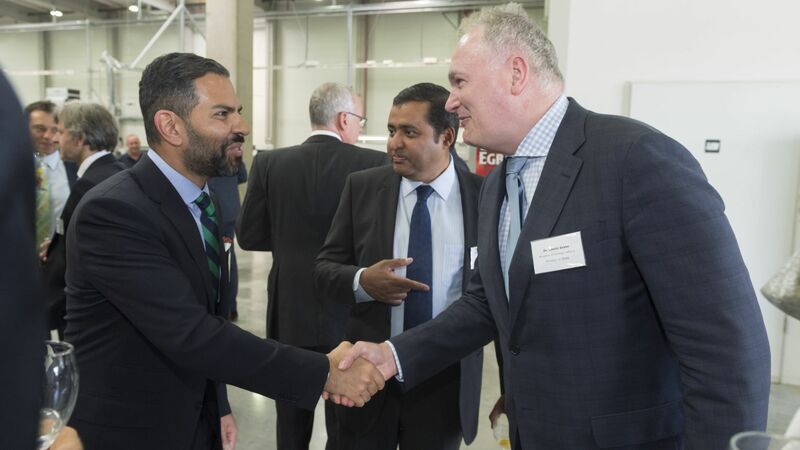 Firstly, to strengthen the market positions of our agricultural machine manufacturing and, secondly, to continue strengthening our automotive competitiveness by applying new technologies" – added Csaba Havasi, CEO of Linamar Hungary. 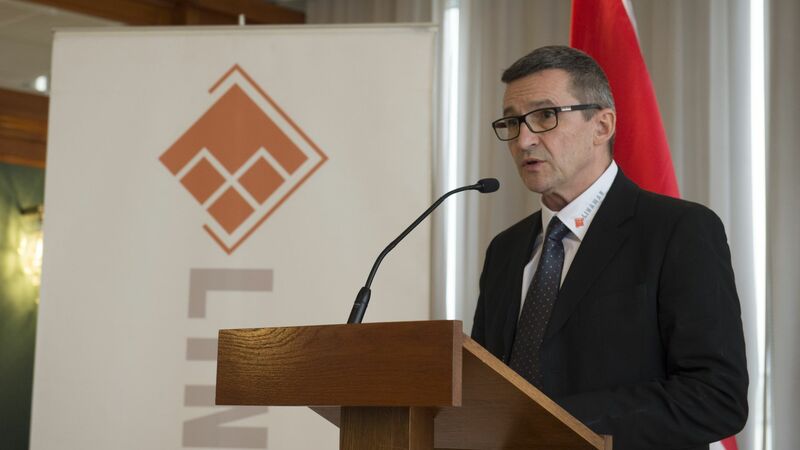 "Linamar spends a significant part of its profit on developments in Hungary: In 2015, for instance, a capacity extension of HUF 5.3 billion was implemented. Besides, the company is also actively involved in the improvement of dual learning, not only ensuring adequate labour force for itself but also supporting the improvement of the Government's new vocational training system" – emphasized László Szabó, Deputy Minister of Foreign Affairs and Trade. The investment makes our relationship with Canada even stronger. The North-American country is the 22nd most significant investor in Hungary; its portfolio of direct capital investment from the relation approximated USD 450 million in 2014. Hungary ranks first among the target markets of Canadian capital investments in the Central and Eastern European region.